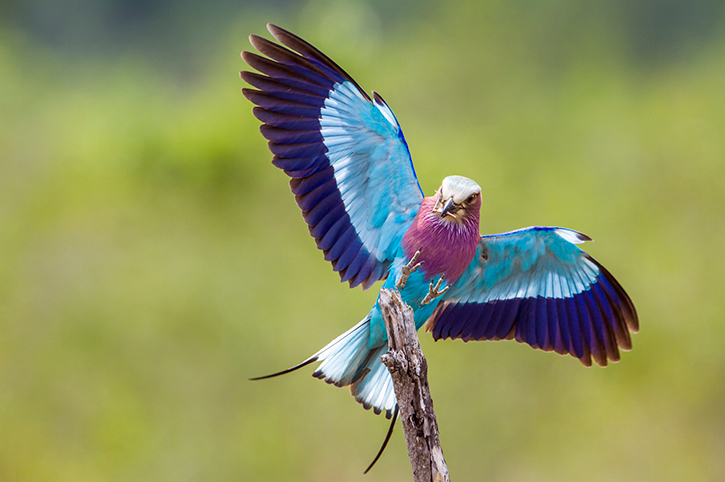 A fabulous mix of scenery and wildlife on a five-day adventure from Johannesburg. Head out from South Africa’s largest city, Johannesburg, towards the culturally rich and diverse province of Mpumalanga – ‘Land of the Rising Sun’. Enjoy the ever-changing dramatic scenery of high mountain passes and fertile valleys as you drive towards the Long Tom Pass, atop which stands an Anglo-Boer war field cannon which the British named ‘The Long Tom’ and from which the pass was named in its honour. After an overnight stay in the Long Tom Pass, head to the historic gold mining town of Pilgrim’s Rest with its quaint buildings and museums that will take you back in time to the bygone era of the South African ‘Gold Rush’. Continue to the spectacular Blyde River Canyon, the third largest canyon in the world and arguably the most beautiful! 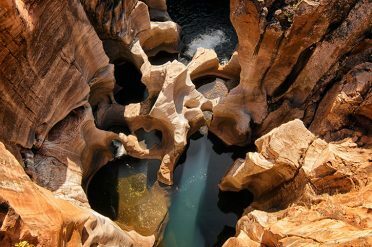 Enjoy stops along the scenic Panorama Route and marvel at the geological wonders of God’s Window, Bourke’s Luck Potholes and the Three Rondavels. If time permits, visit the small town of Graskop a great place to pick up some local curios from a wide selection of vendors selling charming locally produced goods. We suggest an early morning start as you enter the World-famous Kruger National Park for the excitement of a self-drive safari. 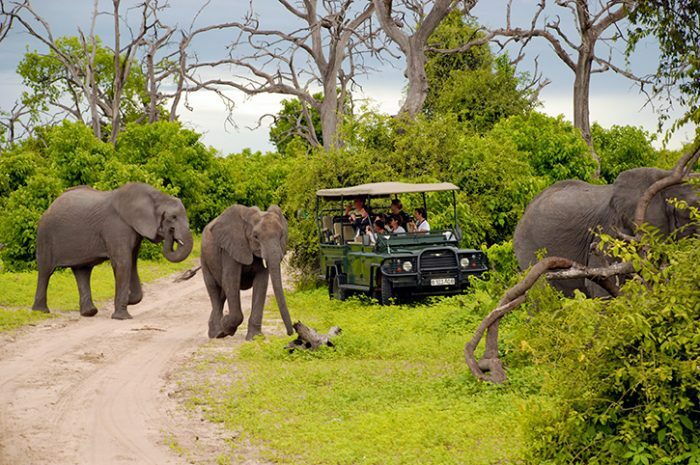 Covering an area of 2 million hectares (roughly the size of Wales), Kruger is one of Africa’s largest game reserves. Home to the ‘Big 5′, elephant, rhino, buffalo, lion and leopard, along with a wide variety of other mammals and over 500 bird species. A true wildlife enthusiasts’ paradise. Overnight in the park for a true safari experience. Another early start, making the most of your time in this magnificent wildlife haven. 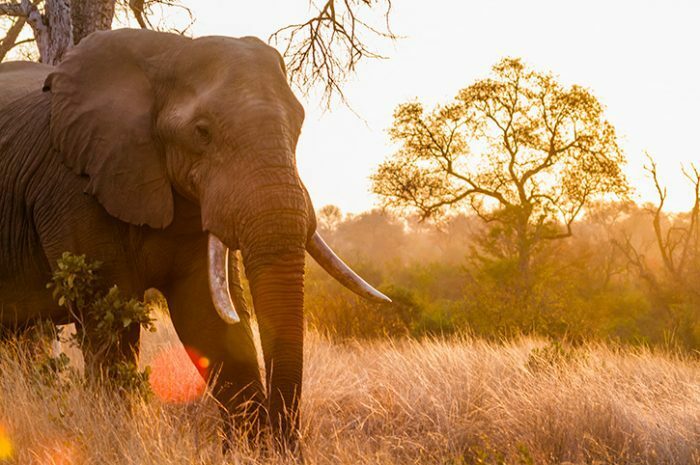 Continue your search for Africa’s legendary animals as you eventually make your way out of the park and head towards the town of White River for your overnight stay. Depart White River on your scenic drive back to Johannesburg. If you have time, perhaps stop at the large town of Nelspruit where you can visit the Lowveld Botanical Gardens or Reptile Park before dropping your car off at Johannesburg airport in time for your onward travel. All prices are per person, based on 2 sharing a twin or double room. Seasonal variations may apply, please call Freedom Destinations for more information and availability. Accommodation specified is subject to availability and may be substituted to a similar standard. Kruger entrance fees and park fees to be paid locally. Relaxed and enjoyable self drive touring. Book them as they are or ask your consultant to add extra days in the places you choose.